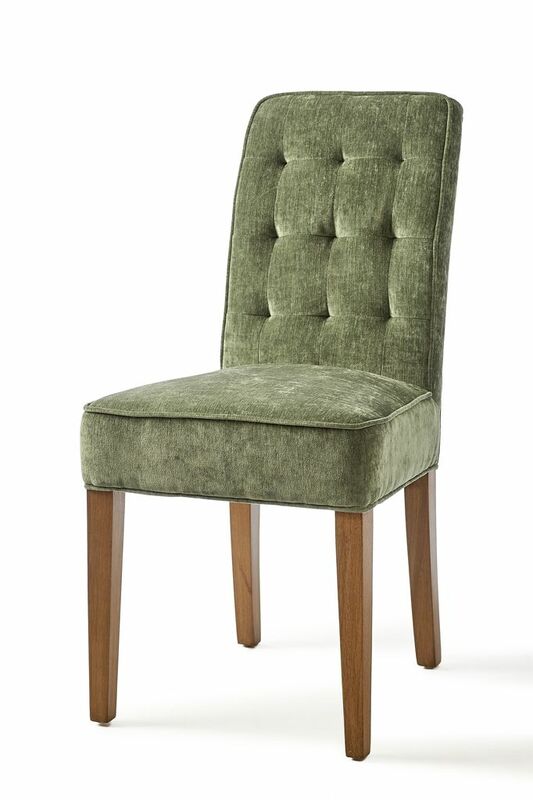 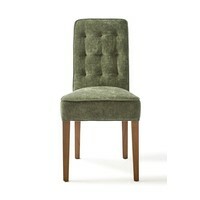 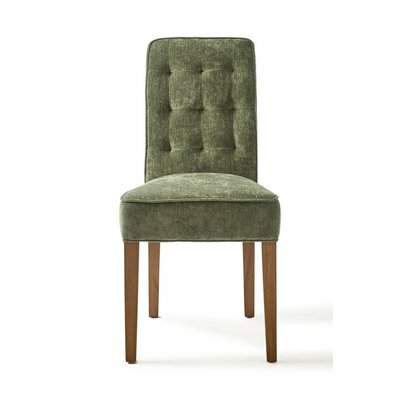 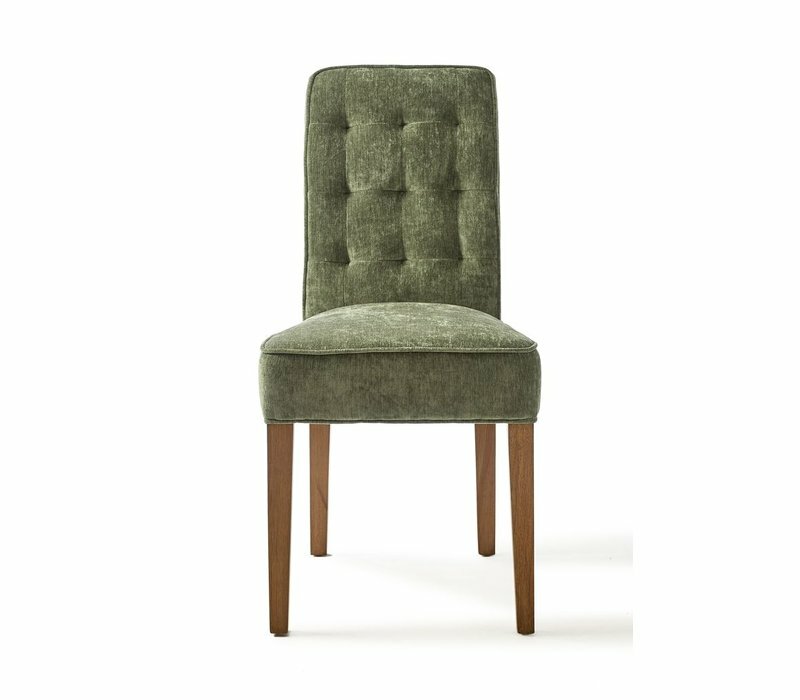 The Madison Dining Chair, Velvet, Palm is a simplistic and stylish piece. 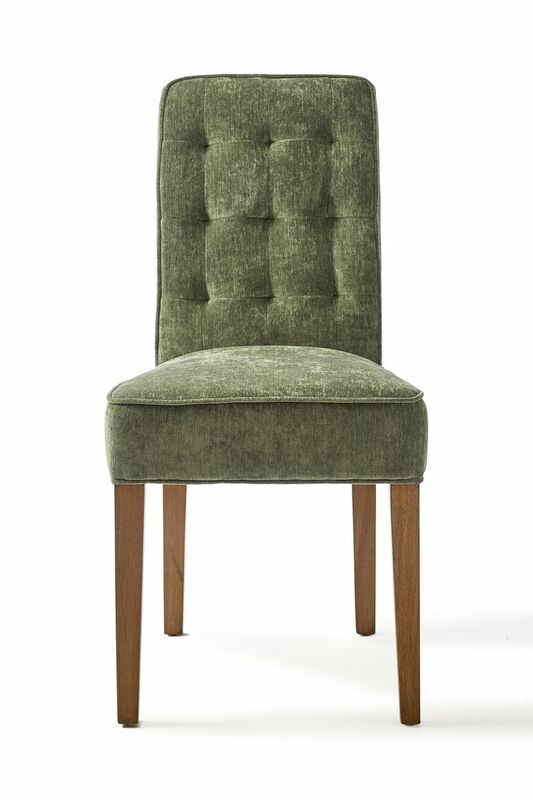 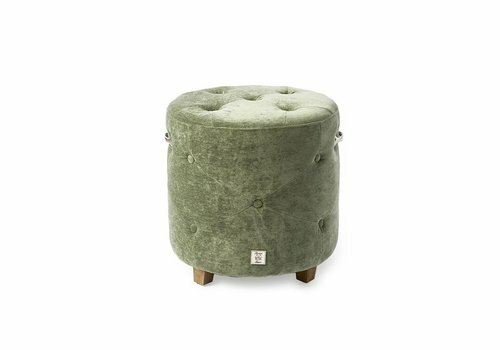 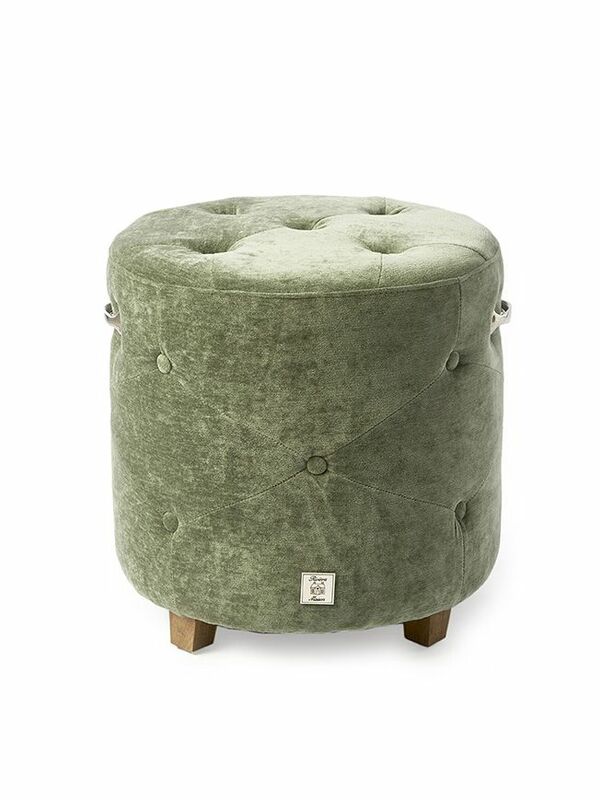 Luxorious velvet fabric and buttoned detailing on the back support with wooden legs. 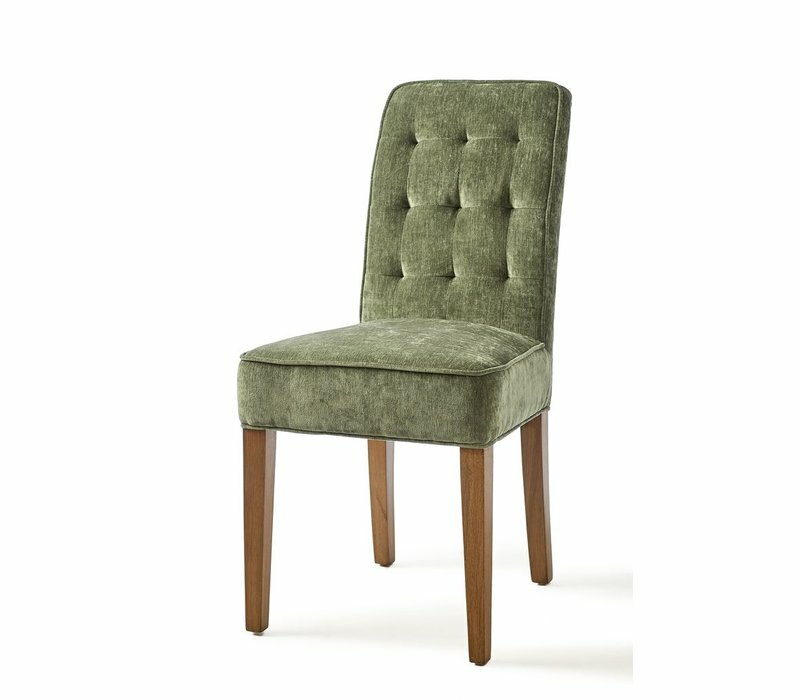 You will be hosting dinner parties every weekend with these beauties! 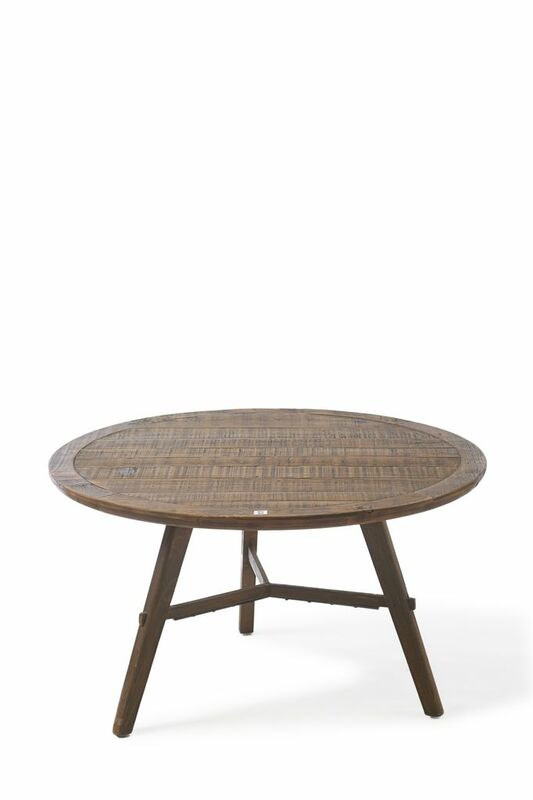 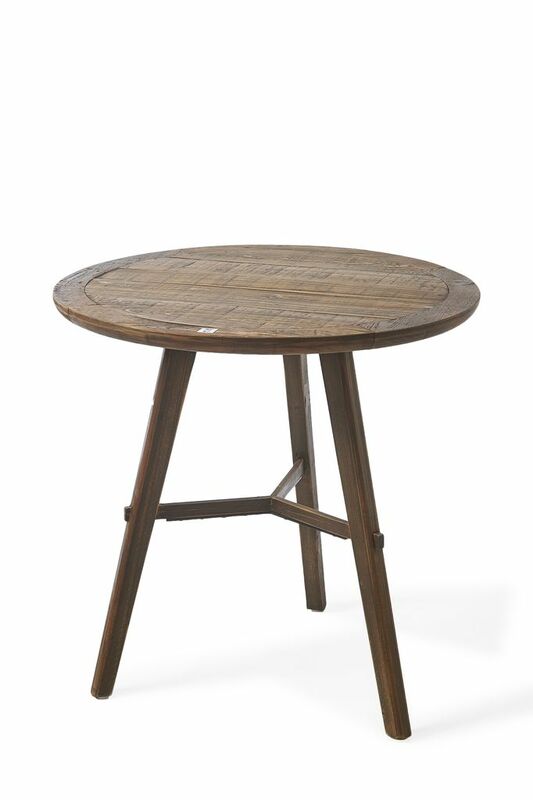 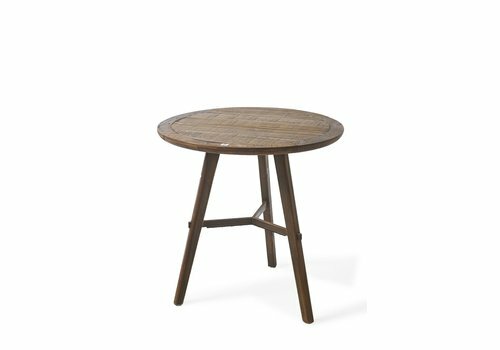 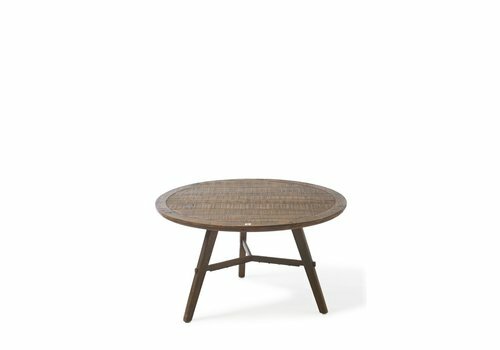 46cm width, 60cm depth, 96cm height.